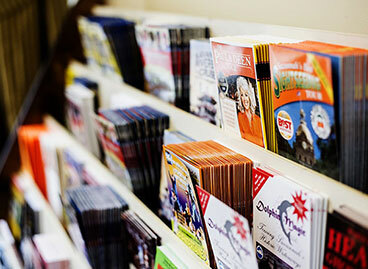 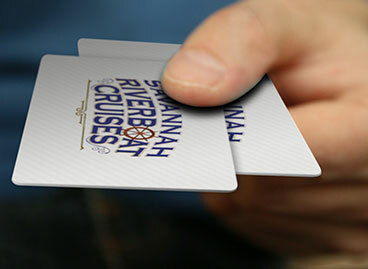 After choosing your ticket quantity you will be directed to the screen to choose your cruise type. 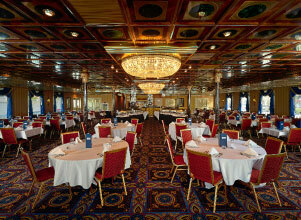 Join us Aboard the Grandest Entertainment Ship! 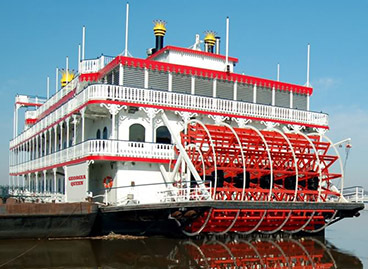 Tour the two Queens of the Savannah River! 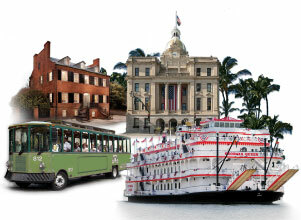 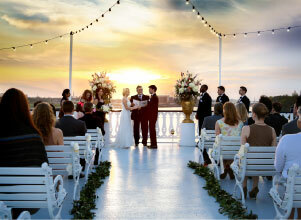 Hop aboard the Savannah River Queen or Georgia Queen to virtually navigate through each vessel’s stunning ballrooms and open-air top decks.